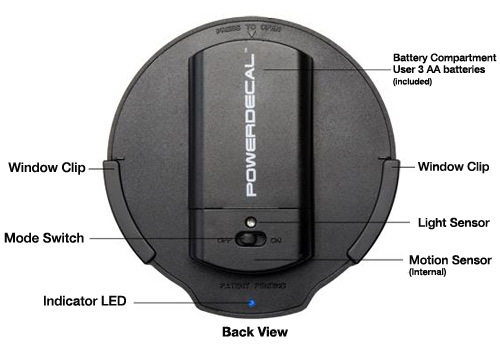 On Scene: POWERDECALS: Are you in on the trend? POWERDECALS: Are you in on the trend? 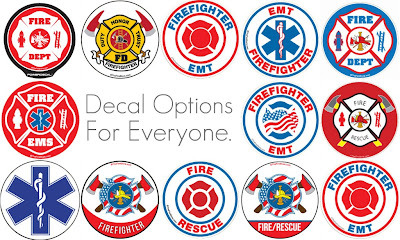 Firefighters love decals that display their pride and love for the job. Who wouldn’t? But this new creation, [the fire-line sold exclusively at TheFireStore.com] is better than just a decal. It’s an amazing technology that combines the best of both worlds. It’s a regular decal for your car during the day, and an innovative, LED backlit light-up decal at night. Amazing, right? Here’s a quick video that shows you best how PowerDecalTM works. As you could see, installation is easy, with just a quick peel and stick to the window, having no cords attached. It turns on automatically while driving at night via the sensor technology. When your car has been in park for two minutes, the decal shuts off on it’s own. Genius, and simple. 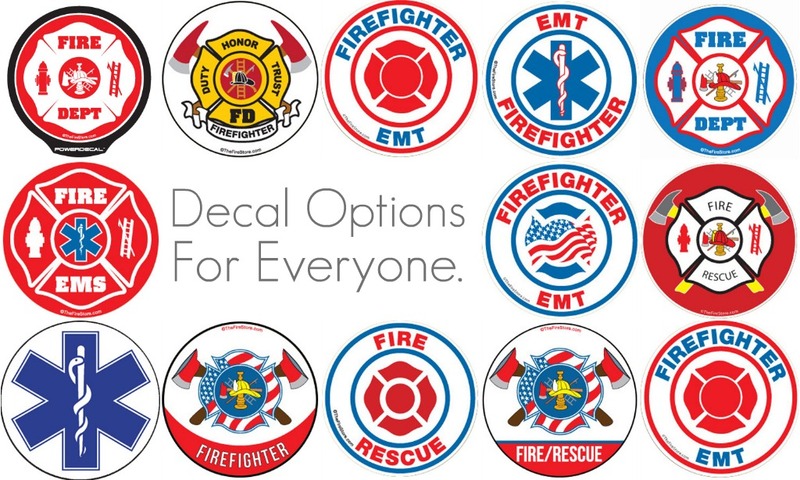 You have a large choice in decals you can order and display proudly. You can choose one that gives you uniqueness, and specificity to the job in which you serve. Does this product sound vaguely familiar to you? Maybe it’s because you saw the first generation (that used to have a cord), with it's creators on ABC’s hit show, Shark Tank. Since it went cordless, it's popularity has exploded. No matter what, you’ll want to be on top of this new trend, showing your pride and passion for the job you love. For the price of $19.99, you just can't beat it. So what are you waiting for? For more product information, details and to order, click here. how about one for the NSWRFS?